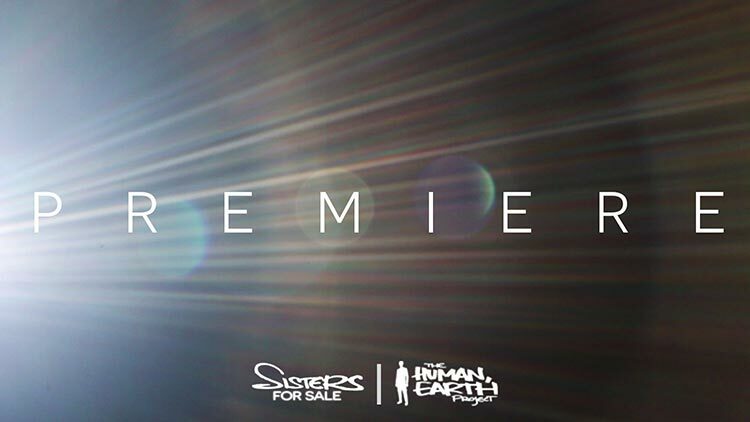 Two weeks ago, I announced that the world premiere of our feature documentary, ‘Sisters For Sale’, would be taking place in Italy this month. Today I can share the details with you. ‘Sisters For Sale’ will be screening in competition at the ‘X Festival del Cinema dei Diritti Umani di Napoli’ – that is, the 10th edition of the Human Rights Film Festival of Naples. The festival is an ideal premiere for our documentary, whose story revolves around human trafficking and women’s rights issues. The festival comprises two sub-festivals – the ‘Focus’ festival, and the ‘Spread’ festival. ‘Sisters For Sale’ will screen at both. The official selection includes 18 films from five continents, which will be screened in competition during the ‘Focus’ festival. This will run from 27th November to 5th December in Piazza Forcella, in the heart of Naples, and will also include a series of talks by filmmakers. The ‘Spread’ festival has already begun and will run for the entire month on November, with screenings of both the official selection and out-of-competition films at various venues around Naples. 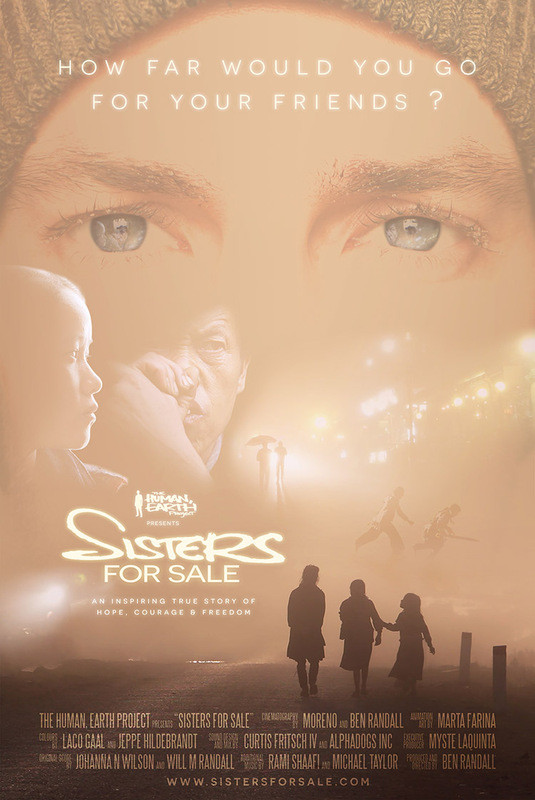 The main screening of ‘Sisters For Sale’ will take place during the ‘Focus’ festival on 29th November. The full competition program can be found here – if you’re planning to be there, let us know! A lesser screening will take place during the ‘Spread’ festival on 18th November, in the Quarto district. Thanks to Tria Vang, who has been doing an amazing job on the Hmong translation of ‘Sisters For Sale, the film trailer is now available also in the Hmong language – you can see it here! Last week, Myste Laquinta sent me a package of ‘Sisters For Sale’ posters. It was amazing to see them at last in real life – the print quality is impeccable, with even better colours and paper than the test print I’d had here. They’re significantly bigger, too – the perfect size for a wall feature, or to hang on a door. So much of what we’ve created with this project has been digital – even the documentary itself. Being able to hold the poster in my hands makes ‘Sisters For Sale’ seem more real somehow, and its a good feeling. If you’d like a poster, you can order one here. It’s a beautiful thing to have, and a fantastic way to support our ongoing work.